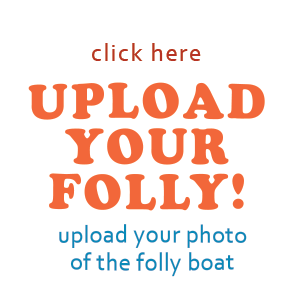 We are currently redesigning FollyBoat.com! Please check back shortly as the new site goes up momentarily. To view the old site please click here.